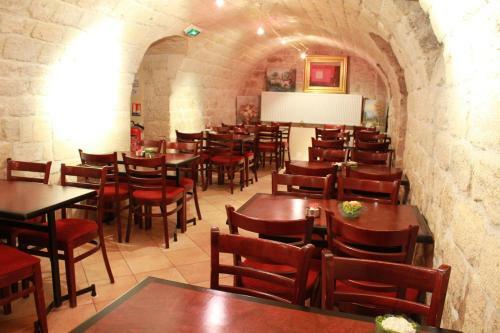 This rather small family-run hotel is ideally located in a lively Parisian district within a stone’s throw of public transport. 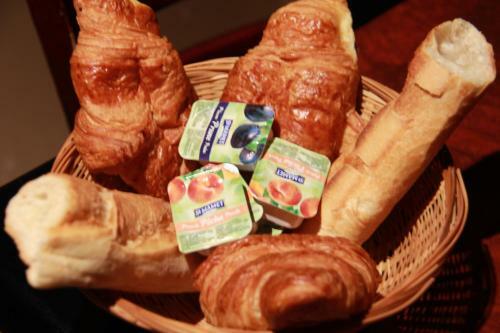 Breakfast is served by caring staff in a warm and cosy dining room and the hotel’s rooms provide a peaceful and quiet environment after a day out visiting the city. 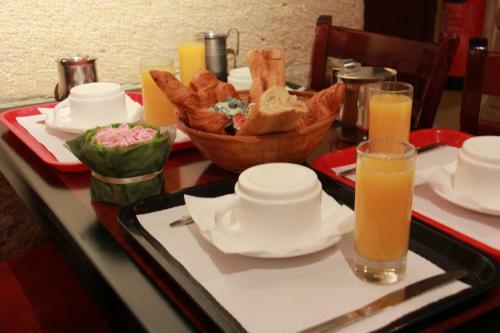 Between Gare du Nord and Gare de l'Est train stations and Place de la République, Littlehotel offers accommodation in one of Paris’ many business districts. Enjoy this Parisian pied-à-terre to make the most of your holiday. The soundproofed rooms include satellite TV, a telephone and an en suite bathroom. Rate: € 70.00 ... € 147.00; select dates below to get current rates.